The state of smiling faces and beautiful places! 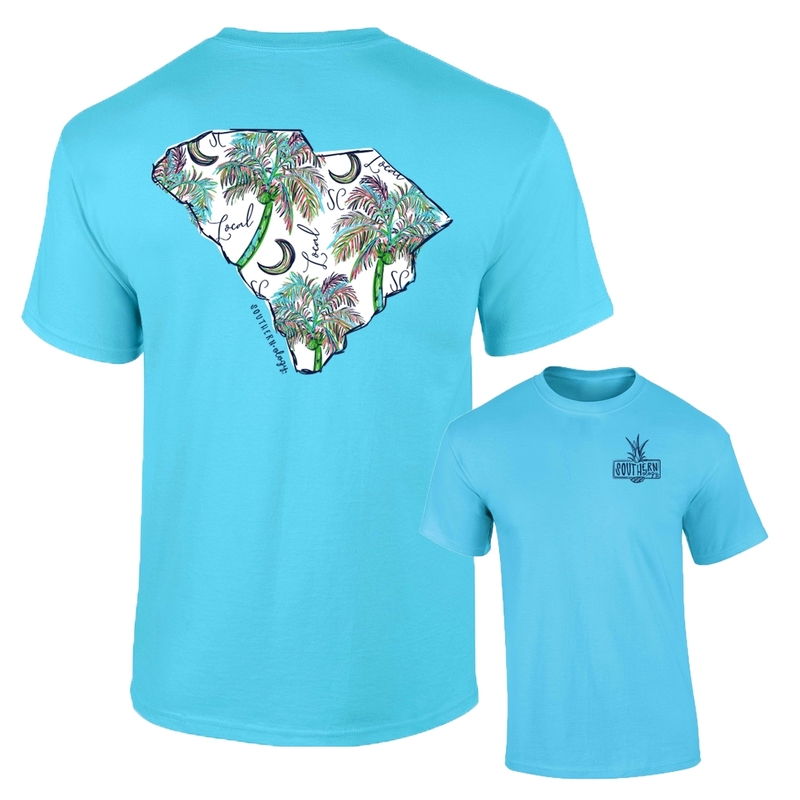 We are loving this NEW SC Local Southernology T-Shirt. The back features beautiful palms that cover the state with local stamped through out. 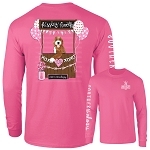 The SouthernologyÂ® Pineapple logo is shown on the front. 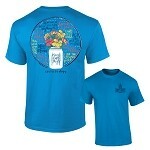 This design is printed on a Lagoon Blue Comfort Color tee.